Madeline de Lacy, the duchess of Magnus, prides herself on being one of the most sensible young women in England, which is why she can’t believe that, in a turn of the cards, her noble father has lost his entire estate – and her! – to a stranger. Caitlin Prescott was only a baby when her parents disappeared. 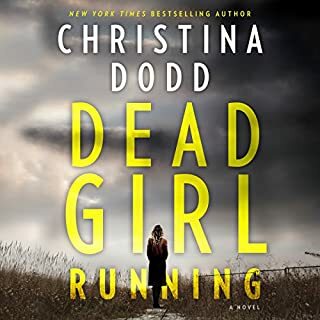 Adopted by a wealthy Texas oil family, she became Kate Montgomery, and grew up with no memory of her parents or her two older sisters and brother, who have been searching for her, hoping to right a terrible wrong that was committed 22 years ago in a small Texas town. Now an ambitious young news reporter, Kate realizes she is being stalked soon after landing her dream job at an Austin TV station. Why did a car try to run her down? Who would want to kill her? Turning her precarious situation into a story, she takes on a bodyguard and follows him on the job. But she didn’t plan on the cool, blade-sharp strength of Teague Ramos or the attraction that sizzles between them. 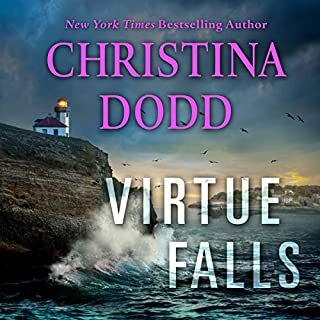 When Teague connects the death of an Austin socialite to unanswered questions about Kate’s childhood, she finds herself unlocking dangerous doors to her past. 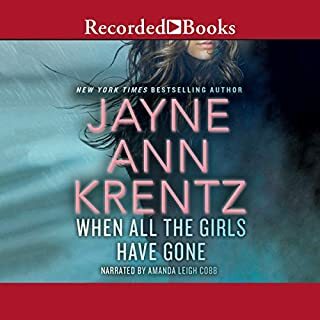 Now, with only her mysterious bodyguard to protect her, Kate is on a high-stakes chase that may lead her to the family she has never known - or into the trap of a ruthless killer. ©2010 Christina Dodd (P)2010 Brilliance Audio, Inc. I have read each book twice and listened to them in the car probably three times each! This is one of the best series of a love story/drama that I’ve read in a very long time! Storyline is amazing! And the ending is the best! I wish they would go on with the story. Very good 3 books. Each book was good and the last got all children together again. What would have made Close to You better? This was the 3rd book in the series.........I did not like the second... This one was ok...the story line went waaaay to slow. It took listening to these last two books to finally found out what happened in the first book. 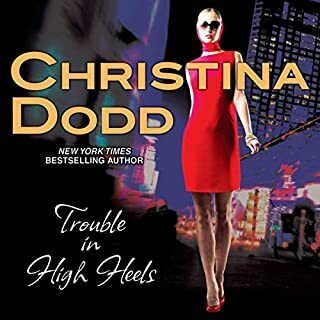 I'm a huge Christina Dodd fan but the last two books did not keep my attention. 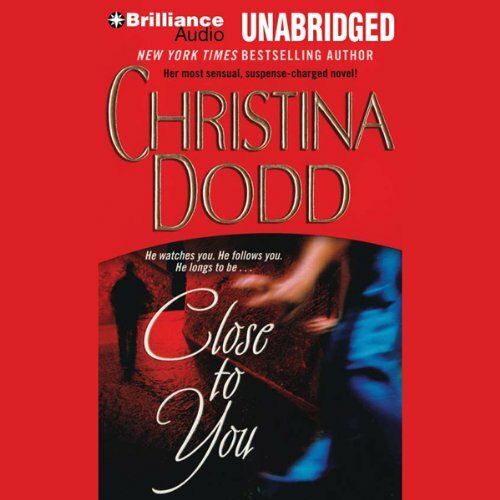 Has Close to You turned you off from other books in this genre? I like the way they made it into 3 books...I love books that have more than one in the series, I disliked the story line, it was ok but it was drug out tooo slow. What character would you cut from Close to You? Nice ending to a good series. Wrapped up most of the loose ends. Not quite as good as the two previous stories, but still enjoyable. I hope CD gives us Gabriel's story someday. 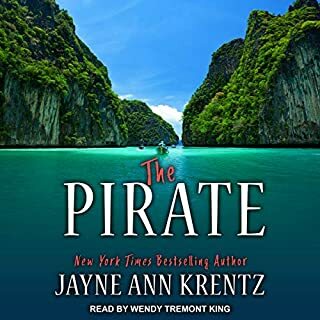 I like to read along as I listen to an audio and sometime I get lucky and the book and the narrator are both great, like this was. 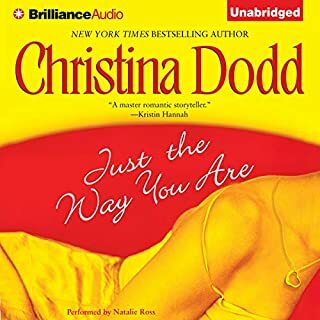 I read/listenened to the first book, Just the Way You Are, then went to buy the second one, Almost Like Being In Love, only to find out it's not available on Amazon for my Kindle. So I could buy the 1st and 3rd??? Bummer, because I can't just sit and listen to a book, too boring. So, I bought the 3rd book because I had to know what happened in Hobart, Texas, all those years ago. I loved the story and Teague was awesome!! Kate was a little annoying at times but not enough to make me hate her or be labeled TSTL. And, finally, the narrator did a fantastic job. An enjoyable addition to the series; strong continuation to the story with consistent character and plot development. This book stands on its own but will make you want to read the others.